The inanimate world is getting smarter everyday, with the computing technologies domain being crossed with all the other, resulting in some truly interesting, useful and until recently unimaginable interdisciplinary products or items that make our life better. But, as this side is developing, it’s good to remember that every breakthrough is not good or evil, but depends on how it is put to use and what further derivations come from it. As such, for every advancement that we deem positive and good, there has usually been at least a negative consequence, be it small or large, and this trend seems to be confirmed every time. In this particular instance, regarding information, computing, cybernetics etc. the wolf in the woods is that each technology relying on the previously mentioned domains is liable to be hacked by those mysterious and often talked about rogues: the anonymous hackers. And when hackers do take control, the consequences can sometimes be severe, ranging from generalized chaos, money loss to even the loss of life, as we are about to see. Which is why, it should be good to know about these 6 smart and important but hack susceptible items, so that you’re aware of their vulnerability. As the automotive industry has long since implemented computers inside cars which aid with a ton of functions, this shouldn’t come as a surprise. The same on-board computers can be easily subverted by hackers, for their own ends. The most recent example of what these ends might be comes from Charlie Miller and Chris Valasek, researchers/hackers who in 2015 tested the wireless software they have been developing for a year to see if they could take over a smart car completely, from miles away! (In this case, they only tested it on a Chrysler). In short, they could control anything like: the windshield wipers, the air conditioning, the door locks, the volume of the audio system, the on-board computer display, turning off the engine, the breaks or even steering (but they’re not so proficient with the latter yet). Fun part? The driver could do absolutely nothing against their attacks. Not even by manual override. If you thought having no control over your car was scary, picture that at the scale of a hundreds of passengers plane. 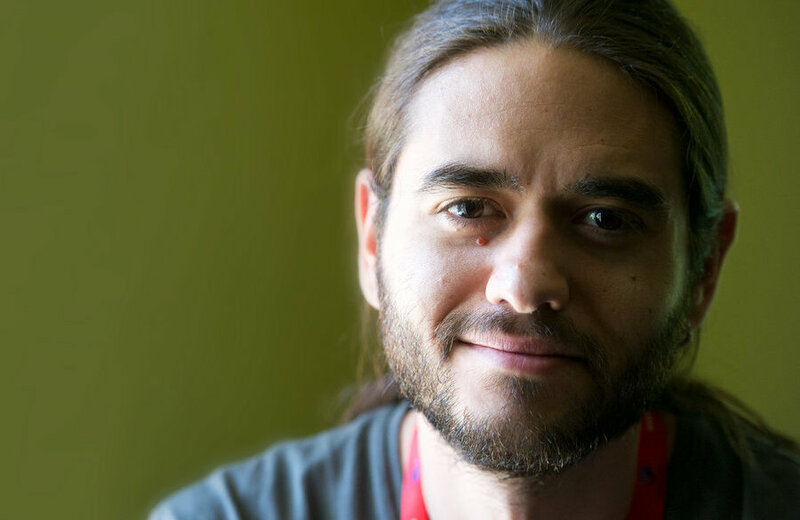 Because Hugo Teso, a Spanish ex-hacker and current data security expert who also happens to have a pilot’s licence has proven at more than one conference how, using original spare plane parts that he purchased on eBay he was able to study the data exchange of airplane components and find their vulnerabilities. Said vulnerabilities being several backdoors which could be used by hackers equipped with a simple smart phone and an app like the one he designed for this particular experiment, to access the planes’ systems. He claims that it is possible to take control of the plane to such a degree that changing its direction and making it crash is very plausible. And since we’re on the subject, sorry to say. but the airport security network (scanners, itemisers etc. ) is just as vulnerable and there are several examples of it being compromised by hackers (Hobart International Airport, Polish LOT Airlines etc.). Within just a year of introducing internet based emergency broadcast systems (as opposed to the phone-based ones used until then), several of them were hacked. Case in point: a Montana emergency system informed its viewers in 2013 that the zombie apocalypse has begun and “dead bodies are rising from their graves”. 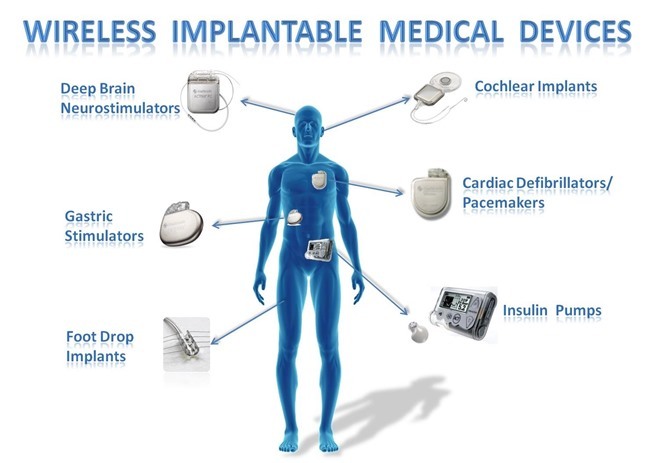 Many medical problems are now being solved with the use of intelligent implants. Like bionic arms that can be connected to the user’s central nervous system, so that he/she can control them with his brain, just like a biological one. Or the more known and fairly commonly used pacemaker that regulates the heartbeat of a person dealing with arrhythmia. Or intelligent insulin pumps that regulate the flow of insulin accurately. But all of these devices have interfaces which use the same code programmers (and hackers) use for other domains. So it’s quite easy to hack into these medical implants wirelessly and send damaging commands, even lethal ones. Security experts Jerome Radcliffe and Barnaby Jack have made safe demonstrations of such hacks, to name a few. Continuing from the example above, if you do have a medical implant gone wrong and somehow are lucky enough to make it to a hospital in time, unfortunately you can’t relax just yet, because much of the hospital equipment (X-ray scanners, MRIs etc.) is also susceptible to hacker attacks. All that’s needed is an Ethernet cable connecting that particular equipment to the Internet and hackers are good to go. And if you don’t believe that, you can use the search engine built for detecting devices connected on the internet, called “Shodan”, to search for such equipment (not to mention nuclear power plants, stop lights and other very high-risk installations, if they were to be hacked). However, keep in mind that this site is mostly used by security experts, cyber-crime officers and other researchers, so you might raise some red flags as to why you’re interested in it. This last example is possibly the least harmful, but it serves the purpose of demonstrating that practically anything can be hacked as long as it operates using the same technologies used in the IT industry. Or in other words, if it’s not a piece of alien technology (and possibly not even then, depending on how genial the hacker is), any device working on code can and probably will be hacked. And what could be more eloquent than… your toilet? The smart kind of toilet, of course. Like the one called “Satis”, designed and produced by the Japanese company Lixil, that made headlines all over the world for revolutionizing the toilet experience (in the good way), then soon making headlines for its massive vulnerability for being hacked (definitely not so good anymore). You see, to control it, you use a smartphone app called “My Satis”, but the app uses the same Bluetooth PIN to link to every toilet, which makes a hacker’s job real easy.